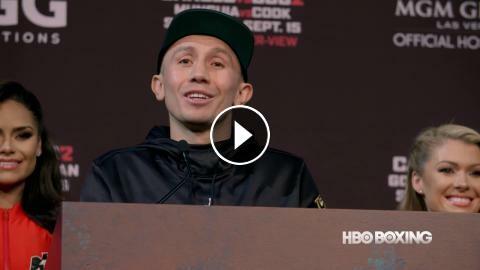 Watch a recap of the final Canelo Alvarez vs. Gennady Golovkin press conference before their rematch this Saturday. 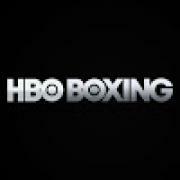 Canelo vs. Golovkin happens Saturday, Sept. 15 at 8 pm ET/5 pm PT on HBO PPV. Order the Fight: https://itsh.bo/2wtjyTU. Canelo beats Kirkland, post fight press conference.